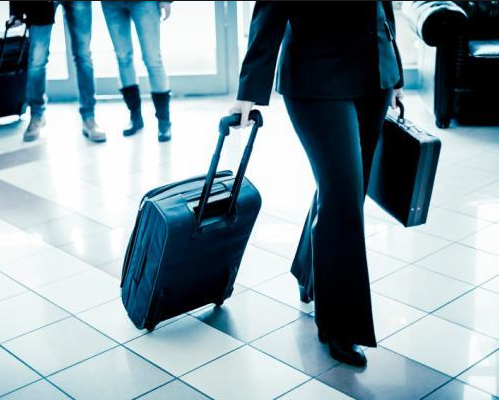 Are you planning an important business trip, and you don’t know how to manage logistics effectively? Don’t worry, by contacting our company, with relevant experience in this specific sector, you will receive serious and professional support. We will take care of any aspect of your business trip, by providing you with a car which is in line with your needs not only in terms of reliability, but also and especially for optionals and comfort. In addition, you will have our driver, with the skills and above all the experience to satisfy all your needs. Once you have contacted us and exposed your needs, we will prepare a customized service for you, punctual and reliable in every single aspect. If you need more information on the topic, or if you need a custom quote without further commitments, please don’t hesitate to contact us by using the phone number on this website, or rather, through e-mail.